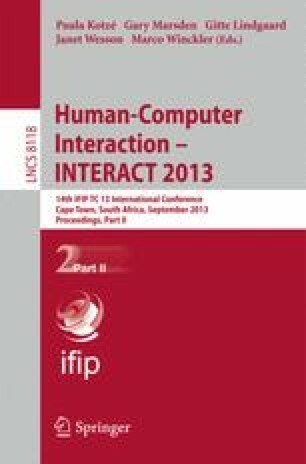 This paper details a user study to investigate serial digit entry on analogue and digital input platforms and the errors associated with them. We look specifically at the case of entering eleven-digit telephone numbers without a decimal point. The telephone is used as a platform for comparison, due to its clear evolution from a rotary dial to a pushbutton keypad and more recently, touch-based input. Thirty participants took part in a user study, which concluded that the touch interface was four times less accurate than the pushbutton and rotary dial interfaces. The latter two interfaces performed with similar accuracy; however, users were more than three times faster on the pushbutton keypad and recognized almost twice as many errors on the rotary dial. We have extended previous error taxonomies to include some errors relevant to sequences of numbers and built upon task-based guidelines found in the literature to suggest context-based design considerations.